Launch school for IMPaCT in learning workshops January 30th 9am , in association with Manor teaching School. Local schools to watch a year 2 session to improve writing outcomes. What is an IMPaCT workshop? IMPaCT workshops are all about involving more parents and children in learning together. 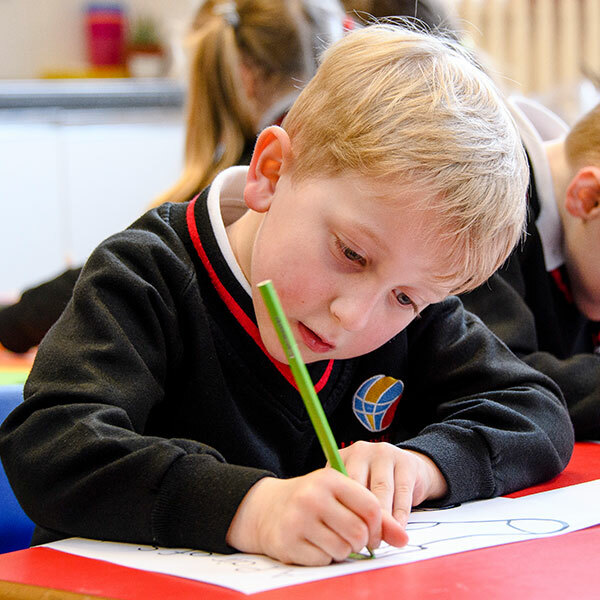 We know that children do better in school, when parents and schools work together. Attending an IMPACT workshop will help you to learn about the way we teach your child at school, so that they can achieve more. Each workshops lasts for around an hour, and we provide a creche for siblings as well as refreshments for hard-working parents, so you can get involved with the workshop, distraction free! Teachers will show you how to help your child improve their work, and then give you time to complete an activity together. Staff will be on hand to give advice and help wherever needed. Following the workshop, children’s homework will build on the IMPaCT workshop step-by-step. We know parents are busy, and homework tasks are short, with a recommendation of spending ten minutes a day working on them. It is for this reason that children can only attend IMPaCT workshops with a parent (or other family member).